Intel Ireland Limited have applied for 10 year permission at Leixlip for buildings and ancillary works, alongside existing site infrastructure and buildings, all operating as an integrated campus, for the manufacture of integrated circuits. This application will require notification to the EPA owing to a variation to the existing licence and modifications to SEVESO (Major Accidents Hazards involving Dangerous substances). An Environmental Impact Statement and a Natura Impact Statement accompany the application. 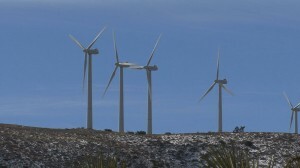 An Bord Pleanala have granted permission to ESB Wind Development Limited to extend Cappawhite Windfarm in Tipperary . 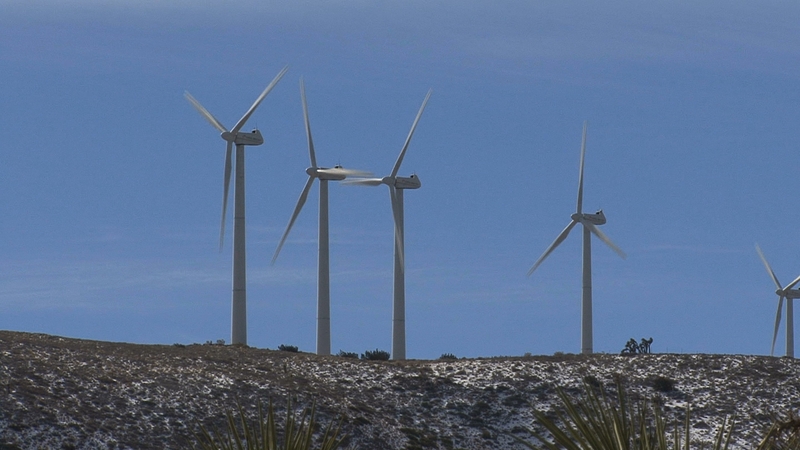 The applicant has sought permission for an additional 14 turbines. Each wind turbine will have an overall maximum dimension of 126 metres, comprising a tower 80-85 metres high, with three blades of 41-45 metres length. The Council (Tipperary South) had granted permission however the decision was appealed to An Bord Pleanala by and Cappawhite Environs against Wind Turbines Placement Group. They pointed out that noted that within a 6 kilometre radius of Cappawhite, there are already 64 wind turbines with planning permission and in various stages of development. Although the new turbines were at a higher ground level that the existing turbines An Bord Pleanala granted permission omitting 4 turbines by condition due to the visual impact on a local village. They also imposed a condition limiting the operational period to 25 years in order to allow a review of the operation at that time. An Bord Pleanala have overturned Kerry County Council’s decision to refuse permission for a wind farm comprising 28 turbines at Knockauncurragh, Coom, Glanowen and Glanawaddra, Cordal, County Kerry. give rise to water pollution during and after construction. The application has not demonstrated that it would not have unacceptable impact on the public road network. The proposal could interfere with aircraft safety. The Board agreed with their Inspector that permission should however be granted. The application has been subject to an oral hearing and involved further information being submitted to the Board for consideration. “It is considered that, subject to compliance with the conditions set out below, the proposed development will not give rise to water pollution or endanger aircraft safety, will not give rise to traffic hazard or to injury to the visual or residential amenity of the area, and will otherwise accord with the proper planning and sustainable development of the area”. A review of decisions on referrals (exemption applications) before An Bord Pleanala reveals that no actual decisions are being made. The majority of decisions are actually confirmations of referrals which are invalid or where the Board deems they have no jurisdiction. It would appear therefore that the recent appointment of new Board members is still struggling with the backlog of work and referrals are simply not a priority at this stage. An application for an Anaerobic Digestion/Combined Heat & Power facility consisting of a) Anaerobic Digestion/Combined Heat & Power plant (1,400sq.m.) containing two 10m high tanks, b) 7m high covered silage clamps (1,500sq.m. ), c) single storey office/laboratory unit (78sq.m.) and d) all associated site development works has been lodged in Rathmooney, Lusk, Fingal. An application for a similar Anaerobic Digestion in a rural location was refused by Wicklow County Council on the grounds of the inability of the local road network to deal with the traffic and visual amenity.